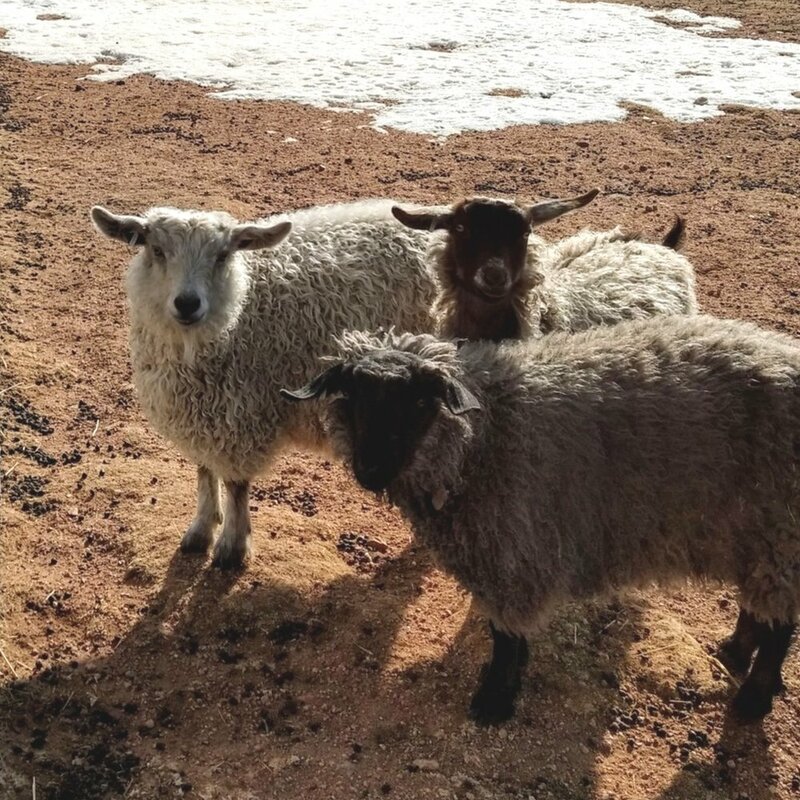 Raising: Pygoras, we also have rescue donkeys, chickens, dogs, cats and keep several hives of bees. 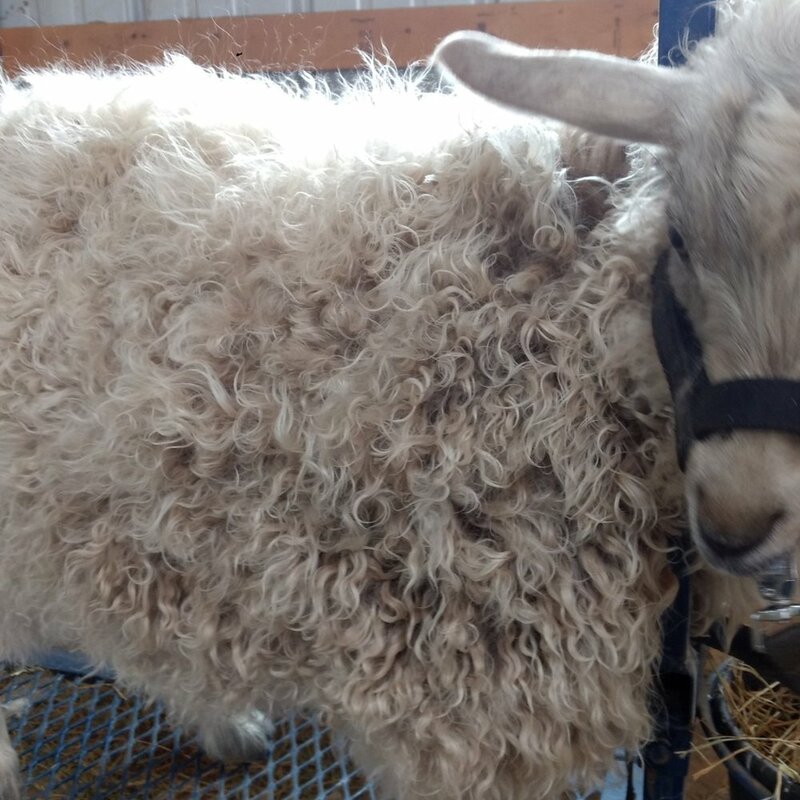 They produce a unique mohair type fleece that comes from cross breeding angora and pygmy goats. The breed was first established in Oregon in the 1970s.